Ah, the secrets of the Aztecs. The mysteries that have enticed and intrigued professors and Indiana Jones types since their civilization was in its pomp in the 16 th century. 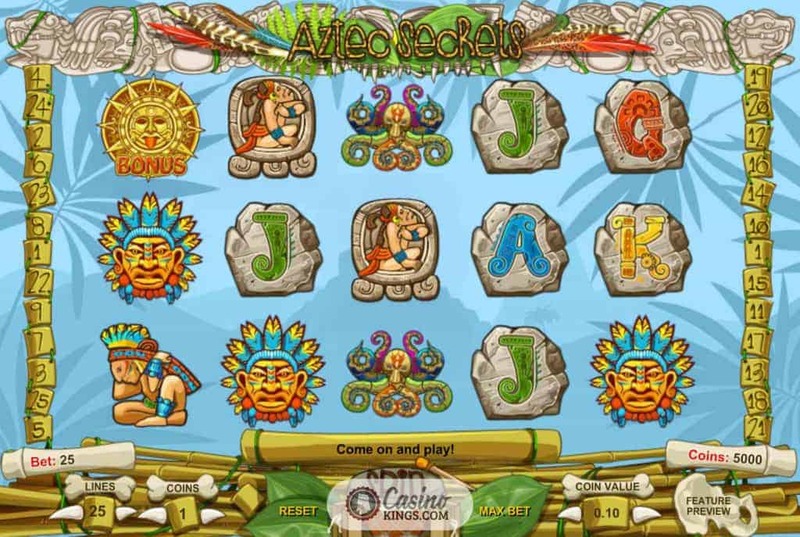 Thanks to 1×2 Gaming, the studio that brought us such online slot hits as Downtown and Halloween Horrors, we uncover some of this ancient civilization’s best kept secrets Aztec Secrets Slot; a five reel, three row, 25 payline outing. 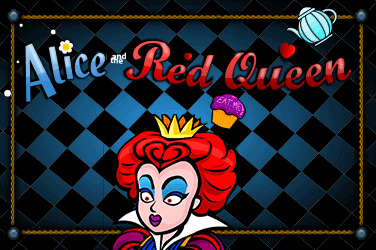 Oh, and we get to have some fun along the way with Aztec Secrets’ fun brand of gameplay and two dedicated bonus games. The Aztecs were an incredibly visual bunch, a trait that 1×2 Gaming brings to life expertly with its visually excellent game design. Mysterious Aztec symbols form our high-payers, while stylishly-designed Jacks through Aces make up the numbers as our low-paying symbols. The reel case sits nicely in front of a hazy blue palm jungle, with an Aztec pyramid structure mystically looming in the background. 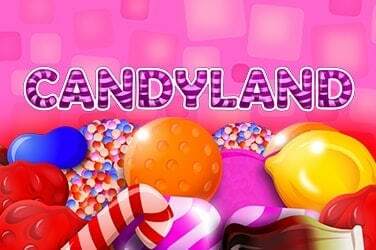 A lively marimba riff accompanies our gameplay, while the soundtrack leaps to new levels with added percussion when we score a winner across the game’s 25 paylines. Even the reel case, framed with bamboo towers, is much more than a frame. When we hover our cursor over them, each of the game’s 25 paylines is highlighted to show us from where our wins will come. 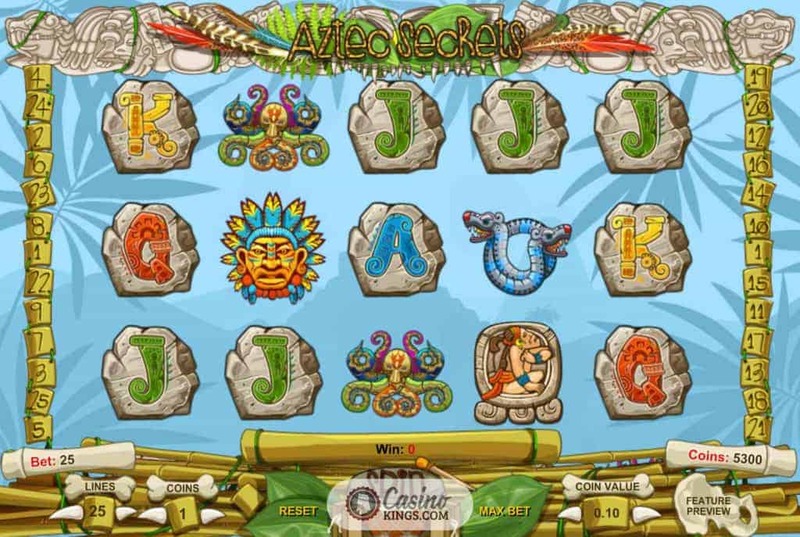 The betting interface is neatly designed, allowing us to alter the number of lines we play, the coin level and coin value. 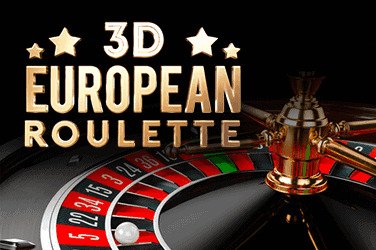 This makes the minimum bet €/£/$0.01 and the maximum bet €/£/$62.50. 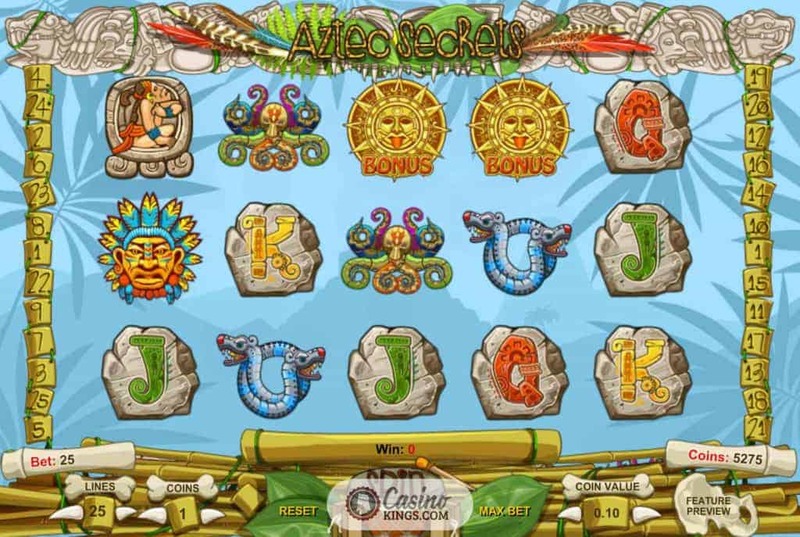 Aztec Secrets Slot Wild symbol – which looks to be an Aztec Monkey – appears in reels 2, 3 and 4 and substitutes for all symbols except Scatters, of which there are two. The first Scatter symbol, the Tiger Scatter, triggers the game’s Free Spins feature, delivering a mystery number of free spins when we land three Scatters or more and doubling all our prizes. 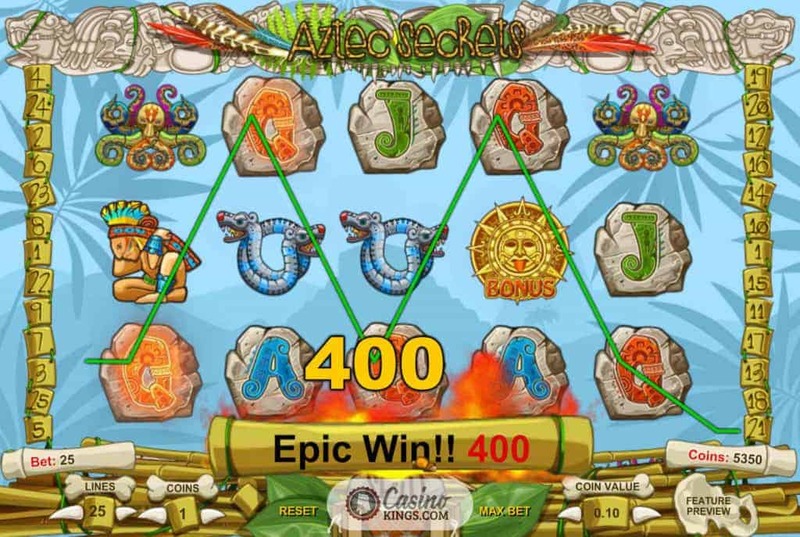 Though the Free Spins feature can’t be re-triggered during the bonus feature, Aztec Secrets does boast a dedicated Bonus Round, launched when we land three or more Sun Scatters. This is a Pick ‘Em-style bonus feature, with the action taking place in front of a giant stone face that features in the game’s mysterious intro. We must uncover stones to uncover the secrets of the Aztecs, and also uncover prizes for our adventure. 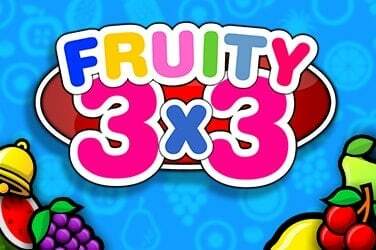 This is a quality release from 1×2 Gaming, and is a worthy addition to its gaming catalogue. 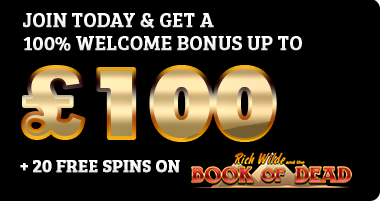 The game design is excellent, the betting interface stylish and the bonus features offer plenty. This is an ancient adventure that offers plenty and delivers much.